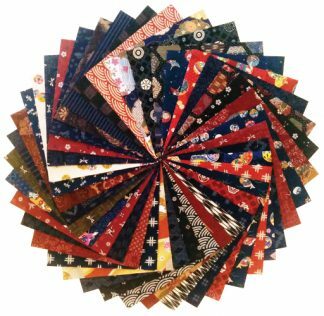 Discover Sashiko – the traditional craft of Japanese country quilting. 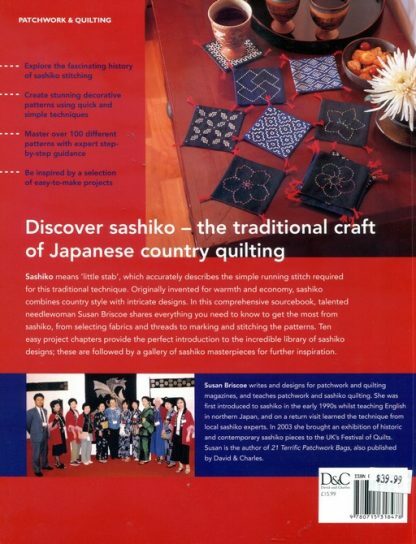 Sashiko means “little stab”, which accurately describes the simple running stitch required for the traditional Japanese technique. 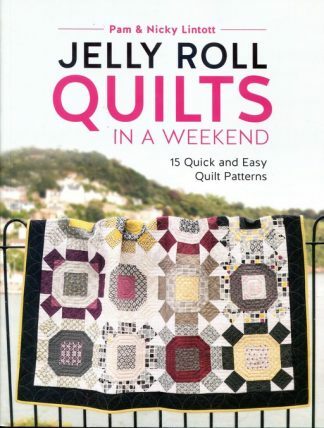 Originally invented for warmth and economy, sashiko combines county style with intricate designs. 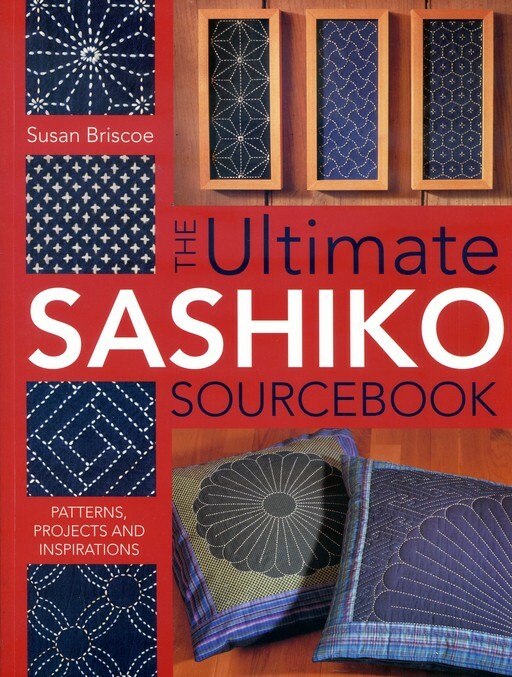 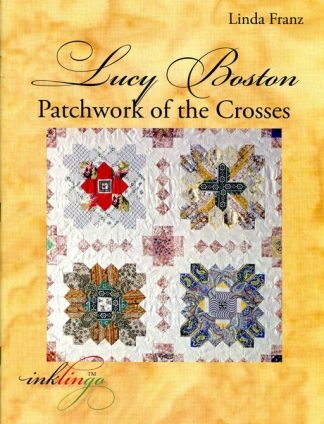 In this comprehensive sourcebook, talented needlewoman Susan Briscoe shares everything you need to know to get the most form sashiko, from selecting fabrics and threads to marking and stitching patterns. Then easy project chapters provide the perfect introduction to the incredible library of sashiko design; these are followed by a gallery of sashiko masterpieces for further inspiration.